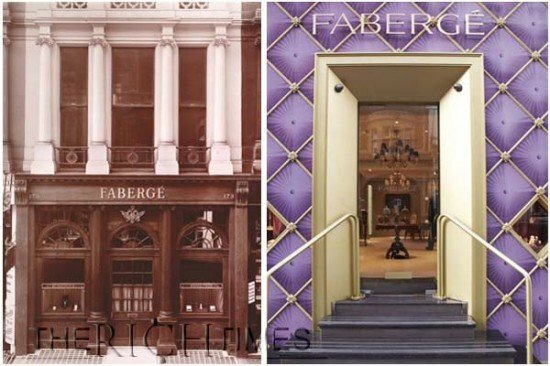 The name of Fabergé is known by literally everyone who has a love of all precious things. The famed Fabergé eggs which are till date highly prized were originally from Russia (and much loved by the Tsar and his Queen). When the Tsar gifted these eggs to other monarchs, the love and appreciation for these bejewelled eggs became universal. 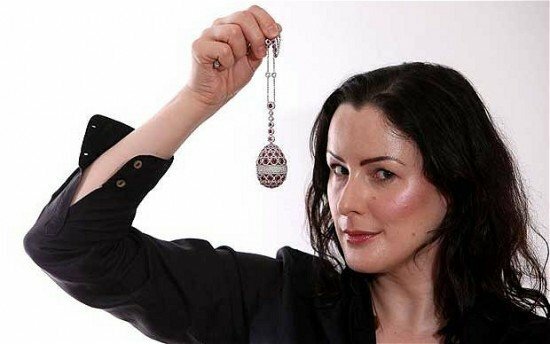 Fabergé has been in the news a lot recently, especially after they created a new range for the first time after the 1917 Russian revolution. 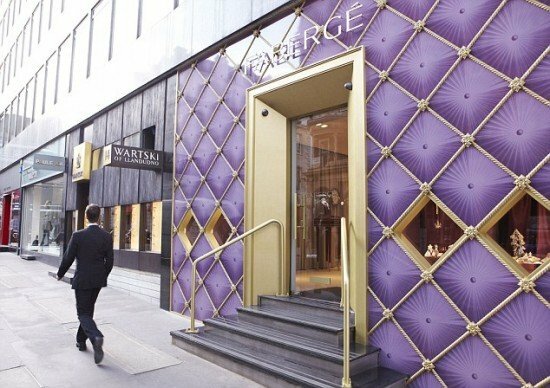 Since the British monarch is a self confessed fan of Fabergé eggs, and the luxury market has never been better in the UK ; Faberge have opened a new shop in London just off Bond Street. The jeweller used to sell his merchandise in London in 1915 but shut shop after the revolution. The Fabergé brand name was since purchased by Unilever who is going to great lengths to make good on their investments. 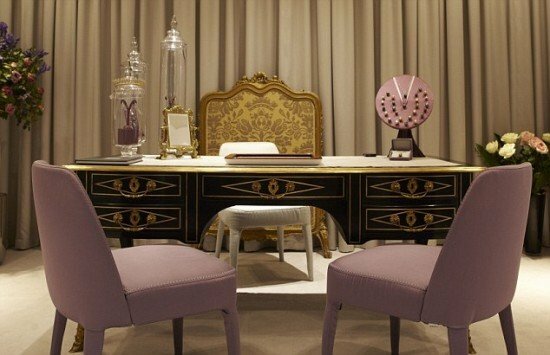 The brand now has two of Carl Peter Fabergé’s great-granddaughters as directors. London is its second shop, following one in Geneva two years ago. So if you are in the neighbourhood of London, drop in to see a few of the classic Fabergé designs as well as a £1.78 million yellow diamond ring which is the most expensive piece that they currently have on display. It is often easier to assemble armies than it is to assemble army revenues.